Senator, how about giving the #FakeNews thing a rest? Senator, it would be great if you wouldn’t add to overuse of that term, which seems to mean whatever Trumpistas want it to mean. It is not “fake news” that the Russian military made that absurd claim. They did. 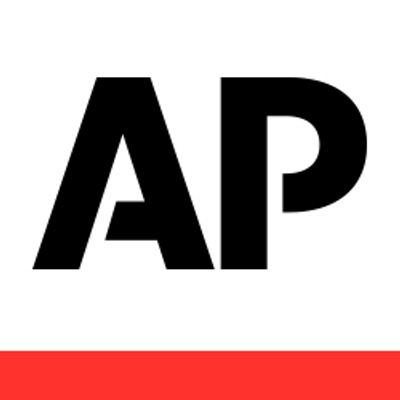 And the AP is truthfully and accurately reporting that they did…. Yeah, I know what he meant: That the Russians were saying something untrue. Which of course should be obvious even to a child. And I think the senator was willing for them to take it that way, because he was in his “try to look like a friend of Trump” mode when he sent that out. This entry was posted in Civic virtue, Fake news, Lindsey Graham, Media, Republicans, Social media, The Nation, The World, Truth on April 13, 2018 by Brad Warthen. Nobody dislikes accurate reporting more than the far right. That’s why so many only watch Fox News. I agree that Graham should stay away from use of that phrase, but he seems to tack hard right when it serves his purposes. I do believe he knows the difference between NBC and Breitbart or the Washington times, except when he doesn’t. You are certainly correct about some people’s knee jerk reactions. A friend occasionally shares absurdities from The Onion. I have stopped being amused by the responding uproar from those who take the item as a legitimate news article. Senator Graham should think before tweeting, even in his ” friend of Trump” mode,especially if he is interested in retaining the respect of any sane people. He’s lost my respect. I had voted for him. I will not again. He’s done a number of things over the years that make me cringe or swear. His primary opponents are bad, and his Democratic opponents are often worse.